Starting on December 30th and running through to January 1st, Dublin will be transformed into one massive stage with entertainment ranging from slam poetry and hip-hop to World Record attempts and live concerts. The Three Countdown Concert takes place on New Year’s Eve, December 31st in the 3Arena from 8pm to 12.30am. If you fancy ringing in the New Year to rock, dance and trad, then this is the place for you. 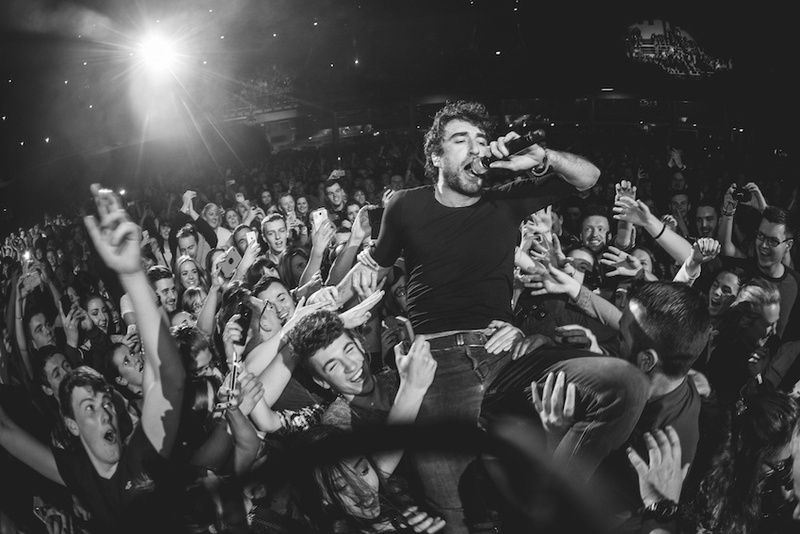 Rock out and dance the night away to Dublin’s own multi platinum artists The Coronas, the award winning Fatboy Slim, oscar nominated Kila, platinum selling artist Ryan Sheridan and upcoming duo Little Hours. As well as topping the charts, The Corona’s, Fatboy Slim, Kila and Ryan Sheridan are all renowned for their on-stage presence and their reputation for getting the crowd moving. If you’ve witnessed them at Electric Picnic over the past few year’s you’ll know what I’m talking about. For those who haven’t registered with 3Plus and availed of their presale gig tickets; Tickets for the concert are €34.50 (including booking fee) for standing tickets and €39.50 for seating tickets from Ticketmaster outlets nationwide and www.ticketmaster.ie. Under 16’s must be accompanied by an adult. 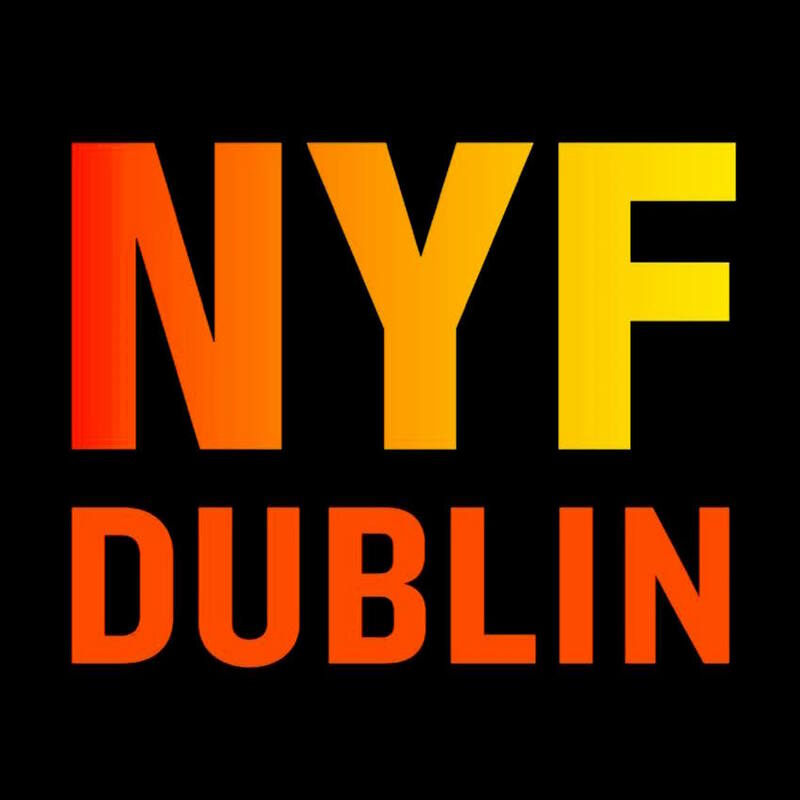 The NYF Street Fest will take place on New Year’s Eve, December 31st at St. Stephen’s Green South from 8.30pm to 12.30am. 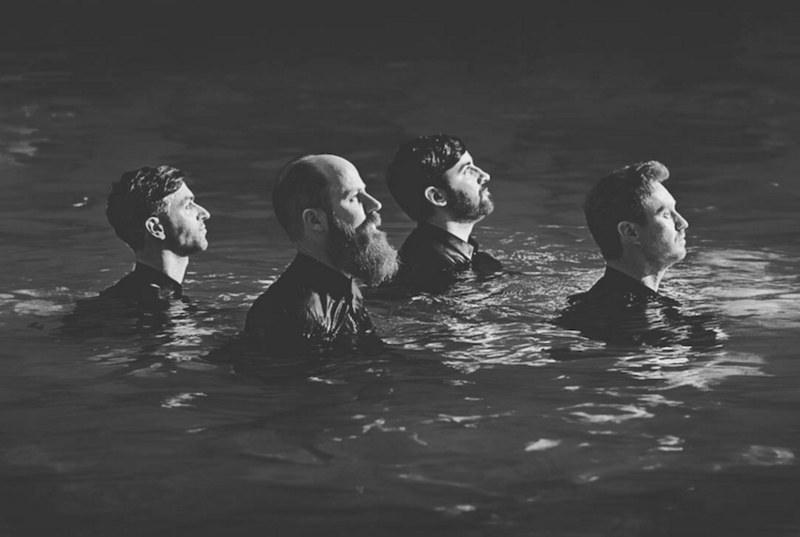 Bring warm clothes or just keep warm by dancing the night away to three of the hottest Irish dance / Indie Acts around – the floor stomping, Le Galaxie, the energetic All Tvvins and the soulful Wyvern Lingo. Tickets are €7.50 (including booking fee with proceeds going towards the NCBI (National Centre for the Blind of Ireland) from Ticketmaster outlets nationwide and www.ticketmaster.ie. Over 18’s only.